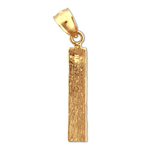 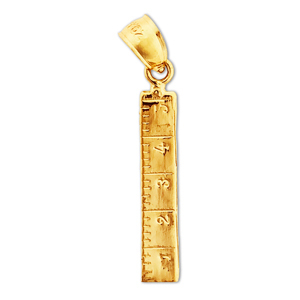 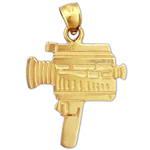 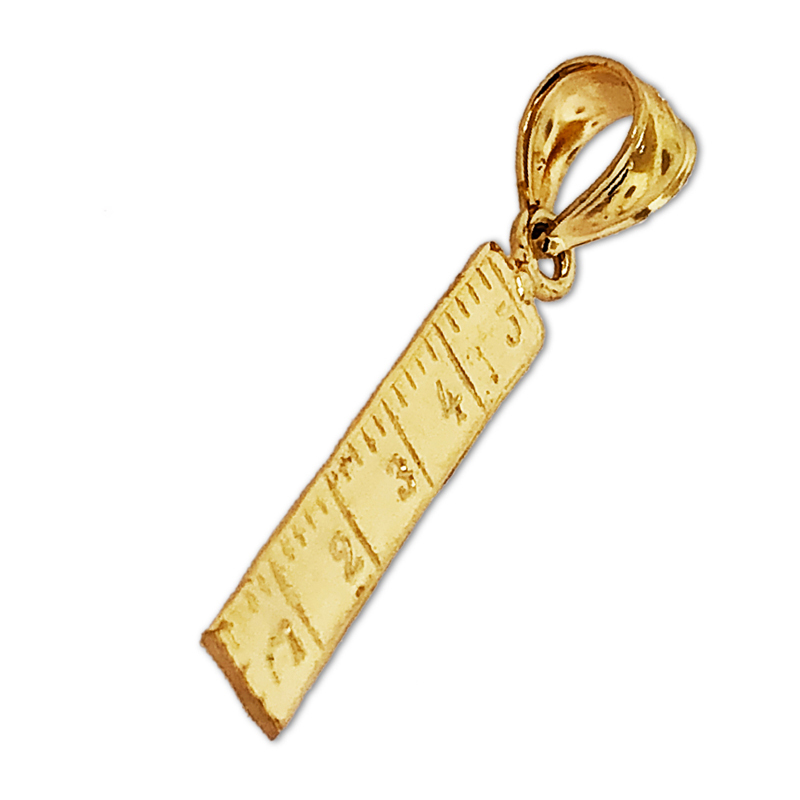 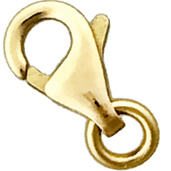 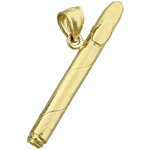 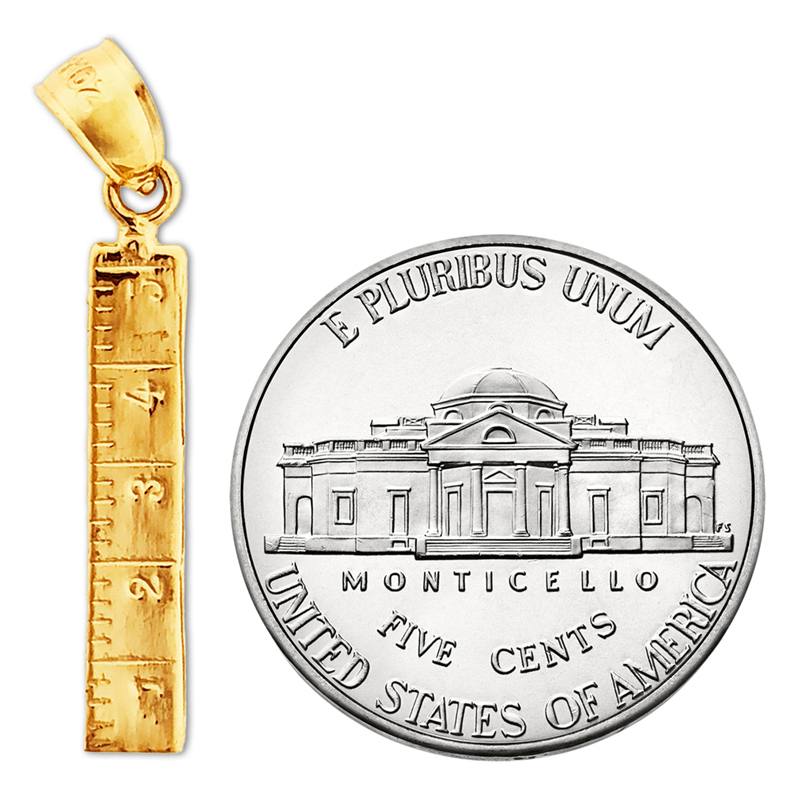 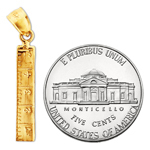 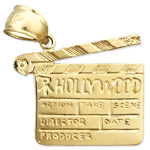 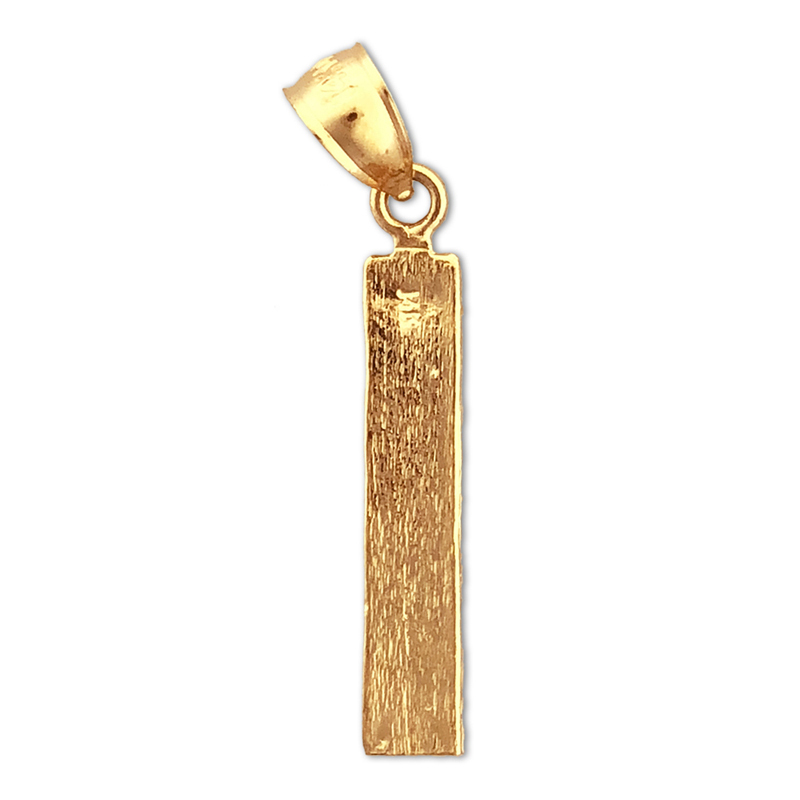 Complete your gold jewelry creation with this charming 14k gold ruler charm. 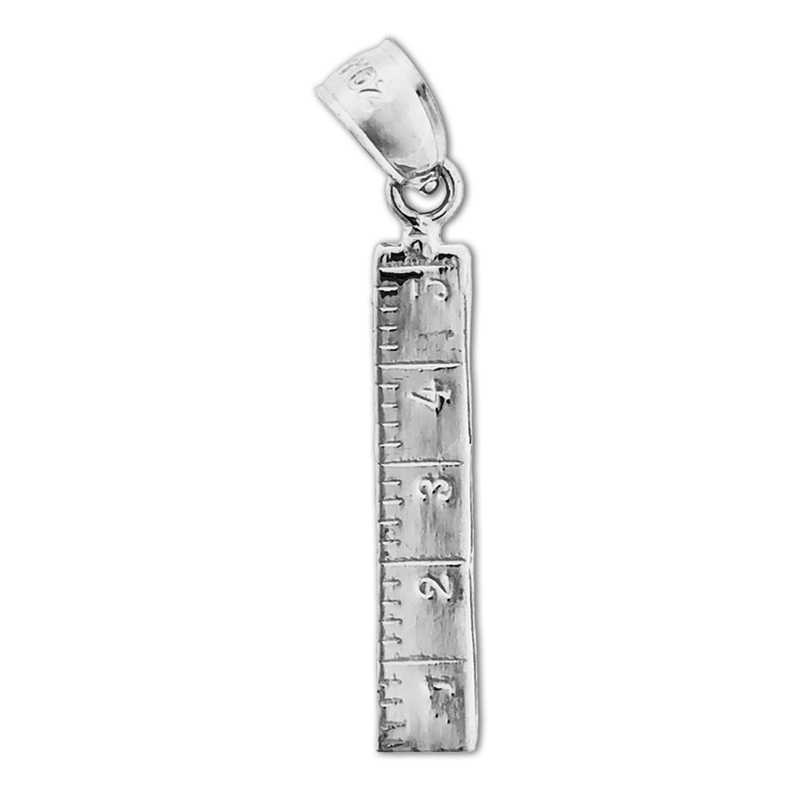 Charm is crafted out of polish finish with flat back design; it measures 3/16" wide by 7/8 " high and weighs approximately 0.7 gram(s). Perfect gift for any charm bracelet or necklace.